I’m sorry that this post is a week late, but last week on Friday I was at a rehearsal dinner for the besties wedding, so I’m afraid that this blog post was the last thing on my mind. I am so excited to get to share it with you now though! 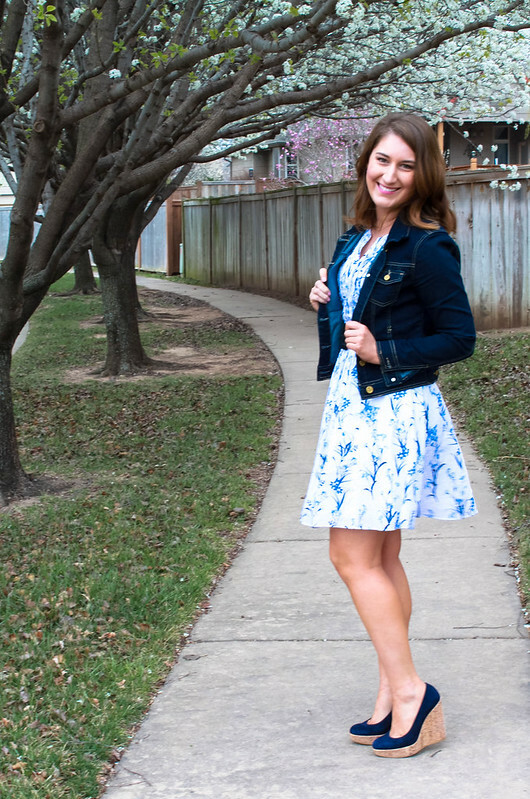 Earlier this month I started this blog series and in the first post I talked about defining your personal style and in the second about building a wardrobe you love. Today we are going to wrap up this series and talk about the power of alterations. 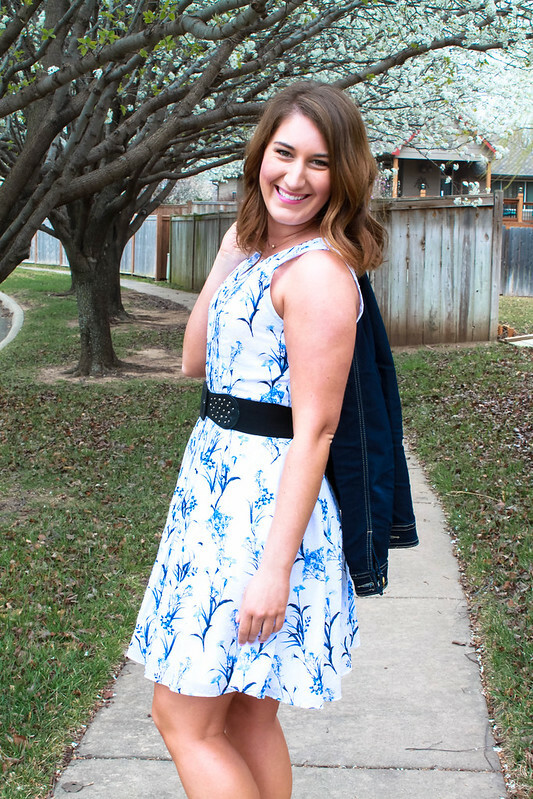 Learning to utilize alterations has been a game changer in my wardrobe as well as shopping. I love shopping the sale racks, at least 75% of my wardrobe, if not more, was bought on sale. I love to find pieces I love that are still full price and then watch them for the day that they go on sale. This works great until the item that you love is not left in your size when you get to the sale rack. I have had to walk away from so many items over the years because they just didn’t fit quite right or they were not the right size even though the price was totally right. It wasn’t until I worked in a bridal shop while I was in college that I learned I did not have to leave those cute items on the sale rack for someone else. At this job I was finally exposed to the wonderful world of alterations! It all started clicking for me when I watched our alterations lady bring a size 20 dress down to a size 8 for a bride who had found a discontinued dress that she loved but was not in her size. I would have never thought it would be possible, but when she was finished with that dress it looked perfect! You never would have thought that it had been taken in by six sizes! This got me to thinking, if I found a dress on the rack that I loved but was no longer available in my size, could I have it altered to fit also? At what point does it make sense to do this? Well, after a few years of practice, I now have answers to those questions. 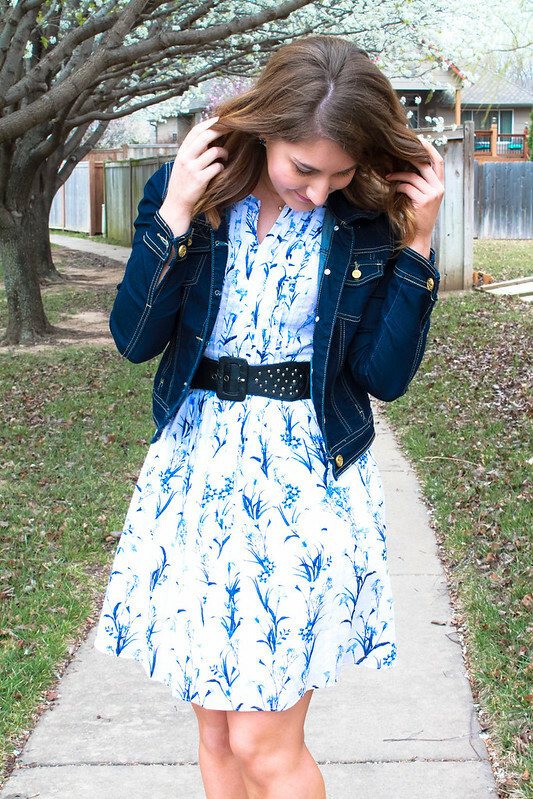 The dress in this post is a perfect example of alterations in action. I found it on the sale rack at Dillard’s and it was love at first sight. My only problem? It was a size 10, and typically in dresses I wear about a size 4 with a few exceptions. The price was really good though, so knowing that it would cost about $15-$20 to alter it, I made the decision that the sale price was good enough to say yes to buying it and going for alterations. One of the things I always consider before buying a piece that I know will need alterations is, “Will I get enough use out of this item to be willing to pay the price for alterations?” This is followed by, “How good is the sale on the item I am buying?” In the case of this dress, it was already on sale and I was buying it during the New Years Day sale so there was an extra 40% off the already on sale price, so the price was really good and I had been looking for a dress like this for awhile. In cases like that, it is very easy to say yes to the idea of alterations, other times though, it is a little bit harder. The next thing you need to consider is, will the shape of this item flatter my body shape when altered down to my size? This one was a little harder for me to learn, but after a lot of trial and error and learning what shapes I like on my body type it has gotten easier over the years. One way to answer this question is, do I have anything in my wardrobe that is a similar shape? If so, do you like how it feels? In the case of this dress, this is a very common silhouette for me, so it was a very easy yes. I knew exactly how it would fit after alterations and that it was a shape I love wearing. On other items it can sometimes be a little harder. In these cases I will try to find something else in the store that is a similar shape in my size that I can try on. If I can’t find any similar silhouettes, I try holding in the item in the places where I would have it taken in to try to get a feel for whether or not I would like it. Alterations can be a wonderful tool, and one that I have learned to utilize on a regular basis. It is important though to realize that they do have their limits. If an item is too small, there unfortunately is not a lot to do. It can be hard, but in those cases it is better to leave it on the rack than buy it only to have it hang in your closet never worn because you don’t feel comfortable in it. What are some of your tips when dealing with alterations? Have you ever bought an item planning to have it altered before? What was your experience?